who, what, where, when and why vault 7? Dan Dicks of Press For Truth gives his analysis as to the purpose of these apparent hidden messages. 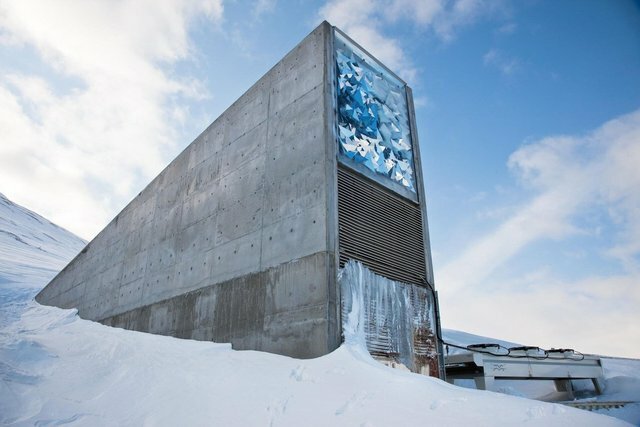 It's the Global Seed Vault .. It could be a reference to torrent sharing seeds.